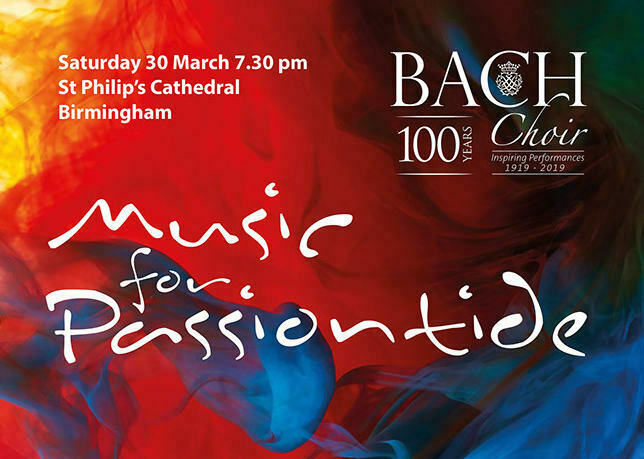 Birmingham Bach Choir are returning to the city's St Philip's Cathedral on Saturday 30 March 2019 with Music For Passiontide. 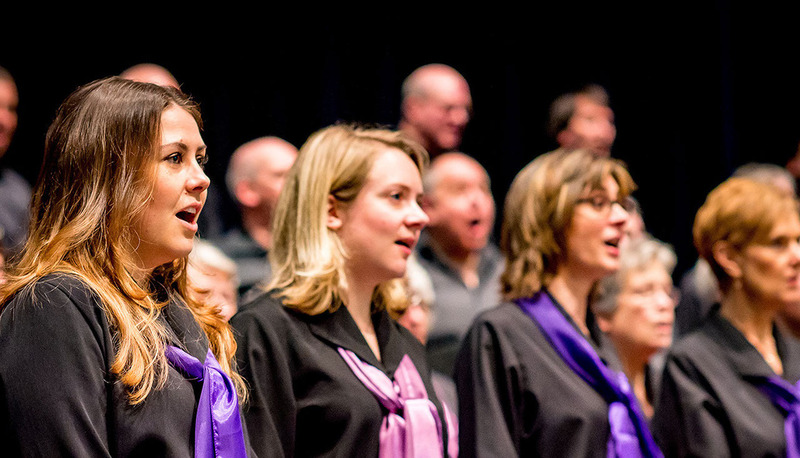 Part of the choir's ongoing centenary celebrations, they describe the concert as continuing their "wonderful voyage through areas of the choral repertoire not so often explored by such choirs." As a result, the night features several rarely performed choral works by Howells, Tallis, and Leighton, alongside works by other composers. 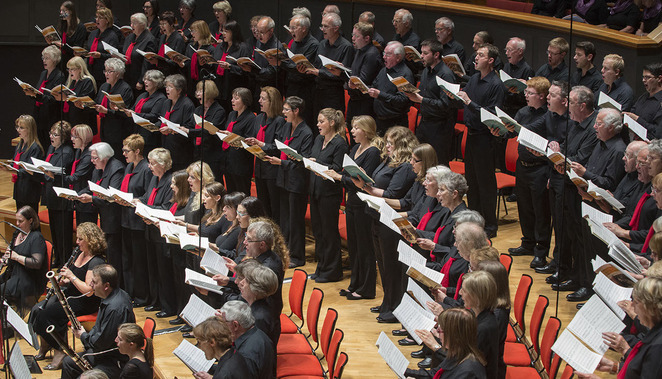 At the heart of the concert are two 20th century small-scale pieces, both with a personal connection to Paul Spicer, the choir's conductor. Kenneth Leighton's powerfully dramatic cantata Crucifixus pro nobis – a mini Passion for choir, organ and tenor soloist – was written for the choir of New College, Oxford in 1962 and Paul was a boy chorister in its first performance. Meanwhile, Herbert Howells' extraordinary Requiem was originally intended for the choir of King's College Cambridge, but never submitted and remained unpublished until 1980. Conductor, composer and author Spicer studied composition under Howells at London's Royal College Of Music, before going on to publish what many consider to be the definitive biography of the composer, Herbert Howells: Border Lines, in 1998. Discussing the connections, Paul said: "I shall cherish performing the Leighton and Howells again: singing at the premiere of Leighton's powerful Crucifixus pro nobis was an unforgettable experience for me as a young impressionable boy, while Howells' Requiem is one of his most powerful works and holds a special place in my heart." Also to be performed at the concert are Antonio Lotti's timeless Crucifixus, written in the early 1700s by the German-born contemporary of JS Bach; two motets by Austrian composer Anton Bruckner, Ave Maria and Christus factus est; 16th century choral composers Thomas Tallis' In ieiunio et fletu and Orlande de Lassus' Tristis est anima mea; and JS Bach's Ruht Wohl, taken from the second part of his St John Passion.